April 12th, 2019 By: GGT Category: 2020/06 release, Figure News. 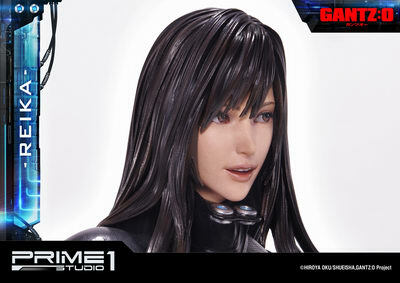 Prime 1 Studio is going to release the Reika ( レイカ ) Black Version 1/4 Polystone figure from the anime movie “Gantz: O” ( ガンツ:オー ). Will be released in June – August 2020. Around H534mm x W207mm x D197mm, 3.2kg, 66,900 yen / US$599. 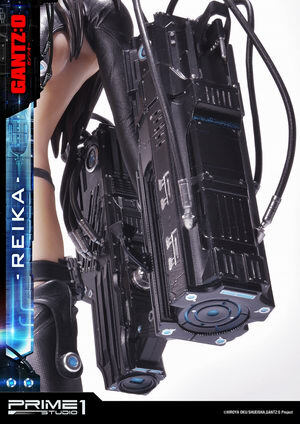 For those of you who want this Reika Black Version figure but aren’t living in Japan, I suggest that you order it at the Prime 1 Studio HERE directly. You will save the Japan sales tax. 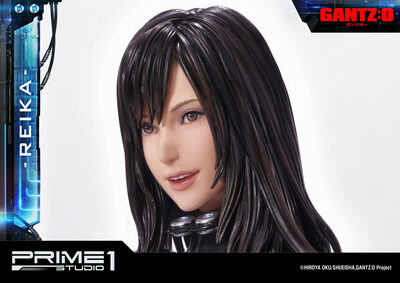 Prime 1 Studio is proud to present the first character of the series PMGTZ-01: Reika Black Edition from GANTZ:O. This CGI anime film is based on the manga series Gantz, written and illustrated by Hiroya Oku, released in Japan by Toho on October 2016. 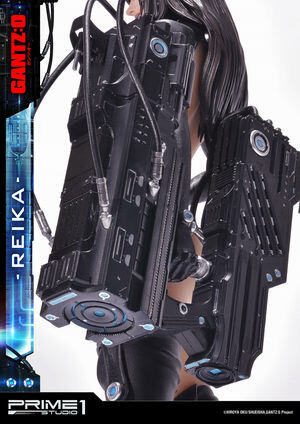 Reika Shimohira is a popular Japanese idol, famous for her acting, modeling, and singing, as well as an extremely skilled Gantz player and a main character in the series. 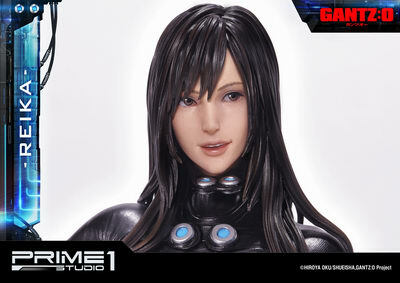 Like almost everyone else in the current Gantz Tokyo team, she was one of the victims caught in the line of fire during Izumi’s killing spree in Shinjuku. 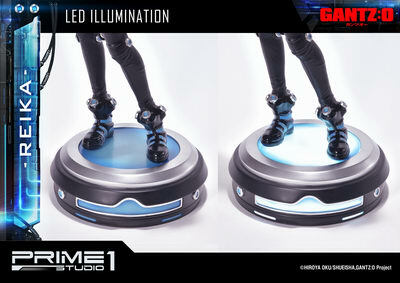 Reika standing on a LED Light-up on a designed Gantz Suit theme base measures approximately 21 inches tall. Don’t miss out to add this Black Edition in your collection. 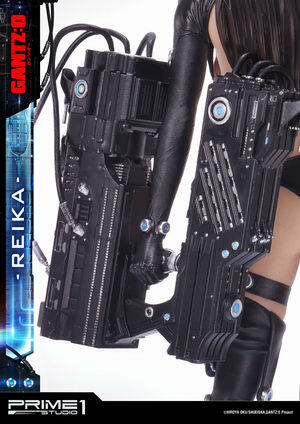 Stay tuned for more information on Reika White Edition!